United Way invites everyone in the Madison area to help them identify pressing community issues in the areas of Education, Safety and Health to inform the building of their 2015-2018 strategic plan. Madison, Wis. (July 16, 2014)—United Way of Dane County will be holding a series of four community listening sessions called Agenda for Change Conversations on July 29, August 5, August 7 and September 9 from 5:30-7:30pm to create a forum where the community can share feedback and ideas on the most critical issues in Dane County in the areas of Education, Safety and Health. 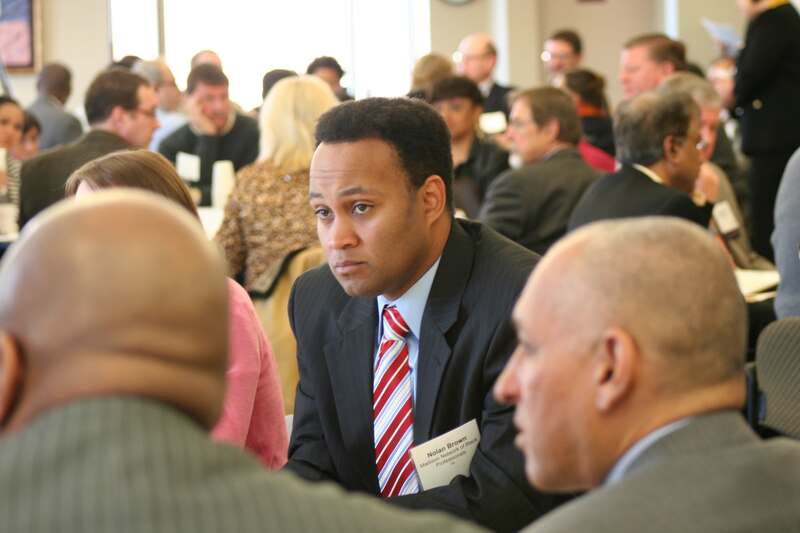 The ideas shared at these sessions will influence the United Way’s 2015-2018 Strategic Plan. Everyone from the Madison area is invited to be a part of these conversations, especially those who are either engaged in the work being done to resolve issues in our community or those living through these challenges. For more information or to sign up to attend a session visit unitedwaydanecounty.org/2014/07/conversations or email Keetra Burnette at kburnette@uwdc.org to RSVP. Children are cared for and have fun as they become prepared for school. Students succeed academically and graduate from high school, regardless of race. More people are on pathways out of poverty. There is a decrease in family homelessness. People’s health issues are identified and treated early. Seniors and people with disabilities are able to stay in their homes. United Way engages our community mobilizes volunteers and strengthens local nonprofits to achieve measurable results and change lives. United Way of Dane County is addressing the underlying causes of community issues through our community’s Agenda for Change—seven goals focused on three priority areas of Education, Safety and Health that our community identified as most critical to changing lives and strengthening Dane County. Through strategic partnerships and collaborative work, we are achieving measurable results toward making our community better educated, safer, and healthier. United Way provides organizations and individuals the opportunity to give, advocate, and volunteer to change the human condition in Dane County.